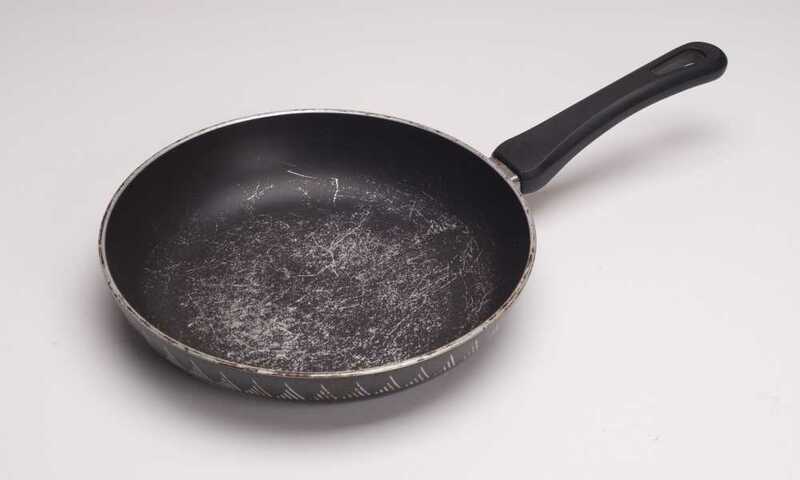 Category Archives for "Frying Pan Advice"
We’ve compiled a list of some of the most useful and fun alternative uses for your old and worn-down frying pans. 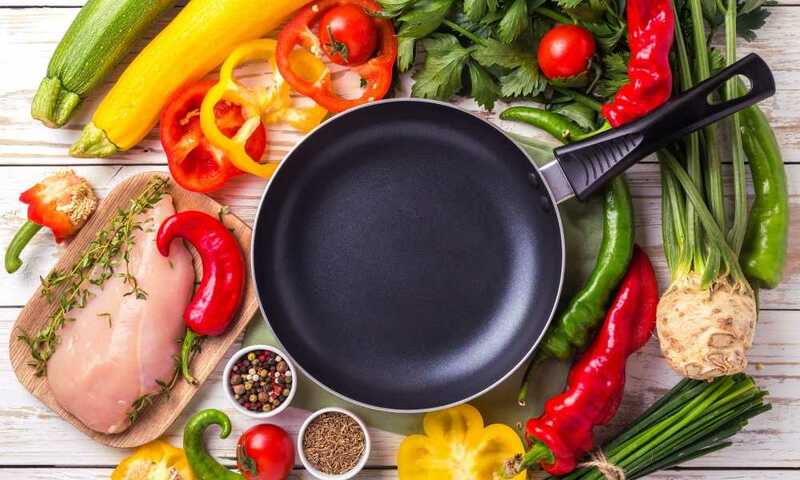 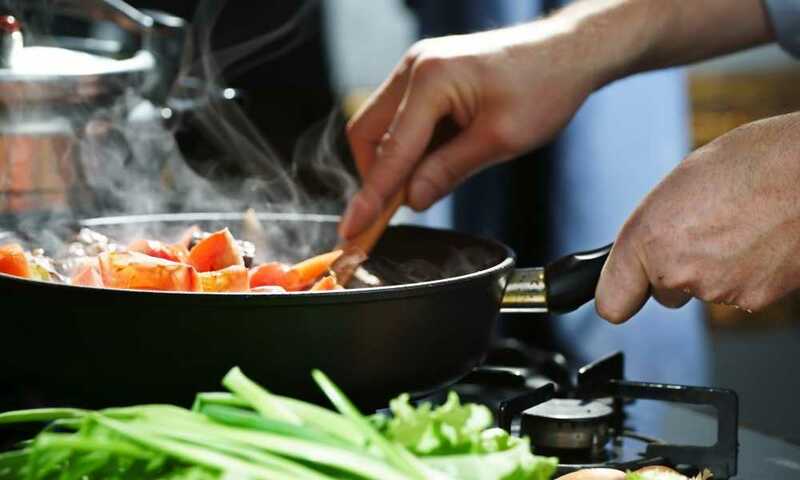 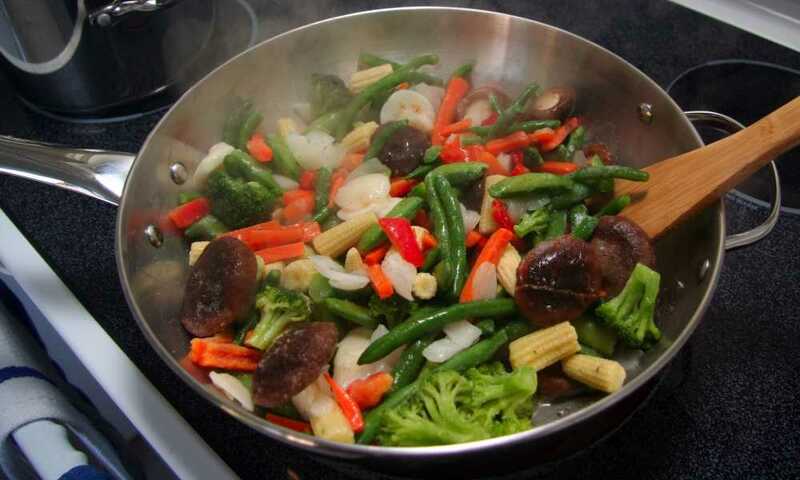 We will tell you why you should season your stainless-steel pan and take you through the entire process of how to season a stainless steel frying pan. 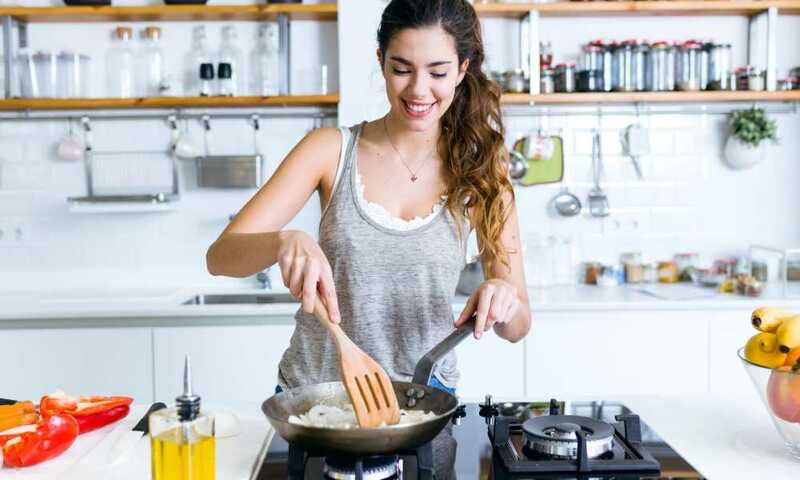 We’ll help you tackle your post-dinner blues by offering an array of remedies that may help you with your grease dilemma. 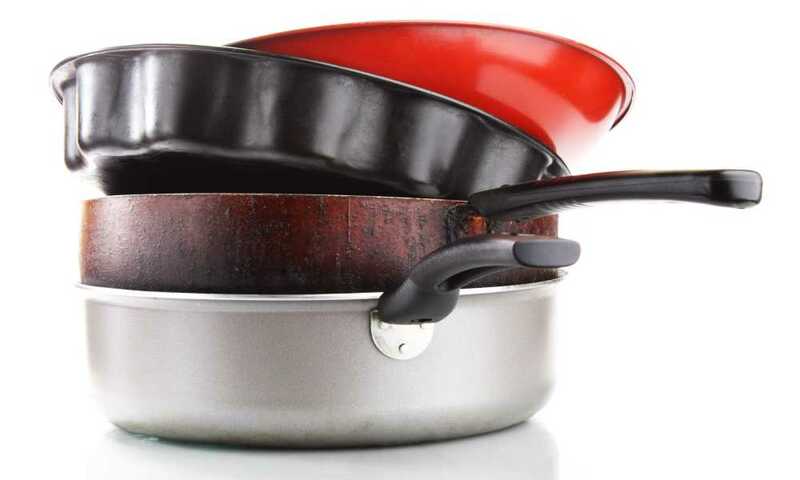 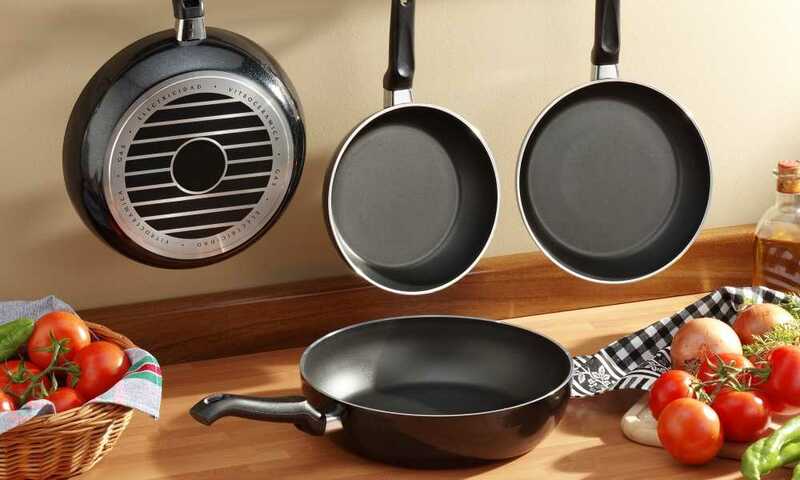 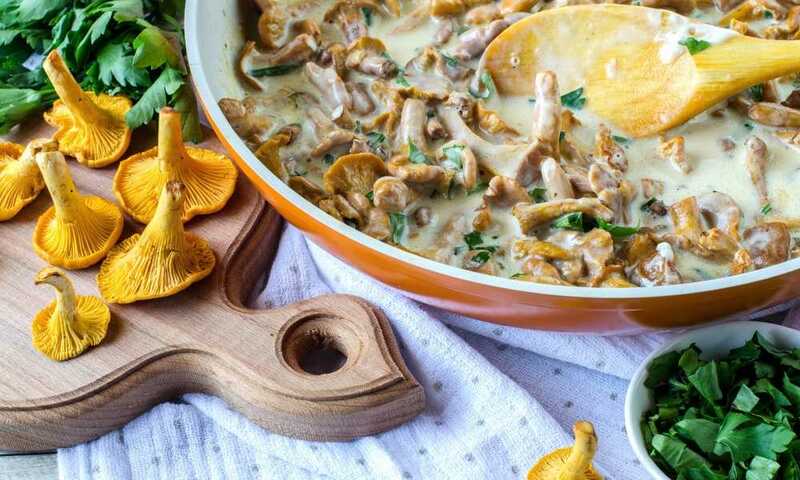 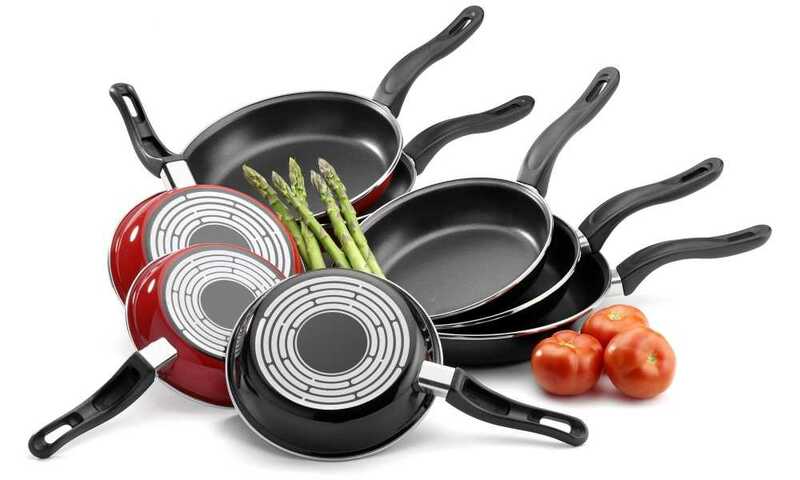 When looking to upgrade your cookware, one of the most common problems you’ll face will be choosing between cast iron skillet vs frying pan.